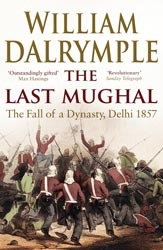 William’s latest book is a joint project with author and broadcaster Anita Anand. 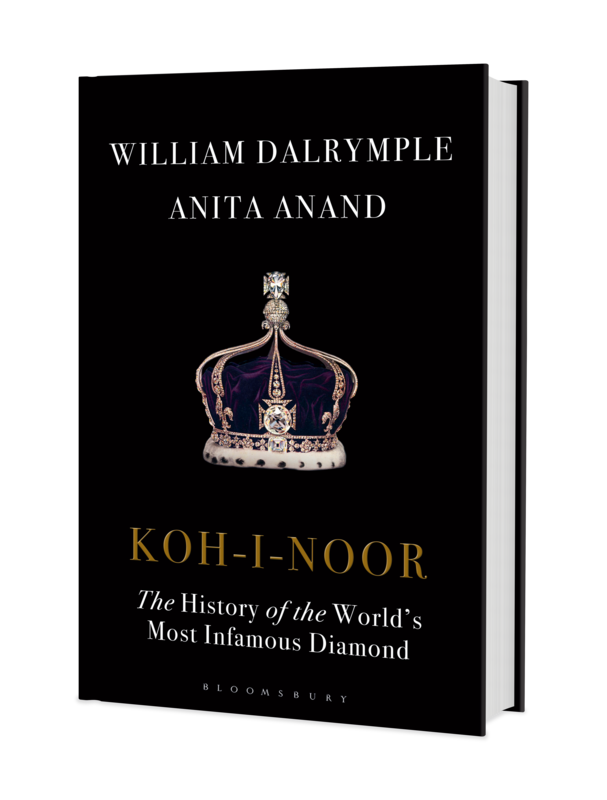 Koh-i-Noor: The History of the World's Most Infamous Diamond tells the thrilling, stranger than fiction history of the most celebrated and mythologised jewel in the world. 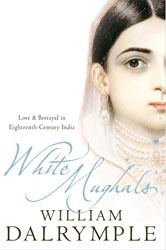 Koh-i-Noor is published by Bloomsbury in the UK and US, and by Juggernaut Books in India. William is always keen to hear what readers think of his work.